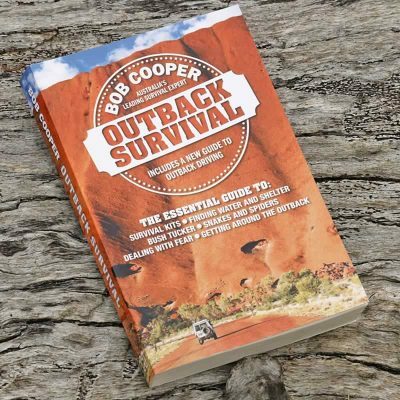 This pocket sized book contains essential outback safety and survival information for travellers. 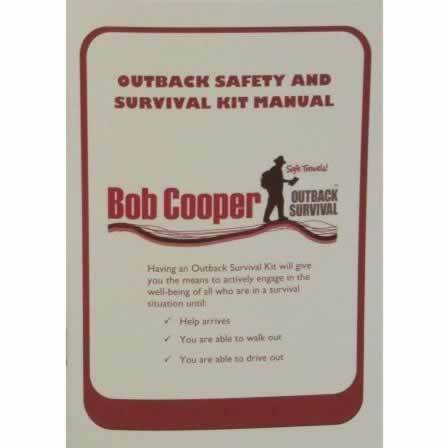 Outback Safety and Survival Kit Manual is Bobs latest revised and up-dated edition. 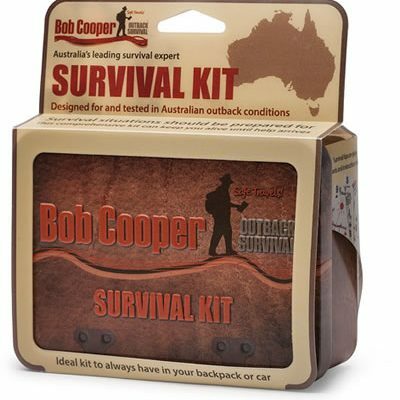 This 40 page pocket sized booklet gives you Bobs recommended list of items in his own bush survival kit and gives you the must knows about how to satisfy the 5 major priorities for survival in the wilderness – world wide application. 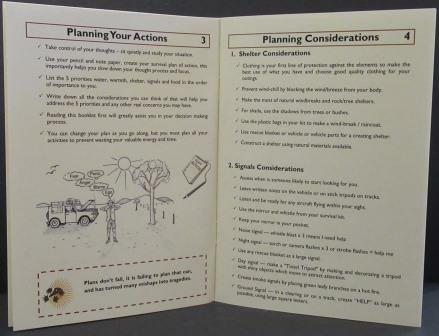 Bobs booklet explains what you need to do and how, in simple terms and diagrams, to survive. 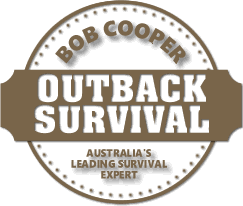 This reading takes you through every aspect of a survival situation from dealing with the fear to bush tucker and the best way to use survival kits. 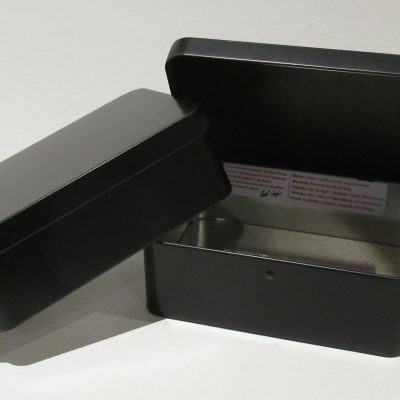 40 pages of trustworthy information in your pocket! 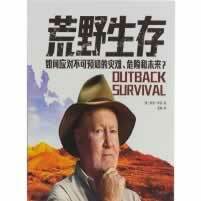 ‘A must read to prevent a mishap becoming a tragedy’ says Bob.